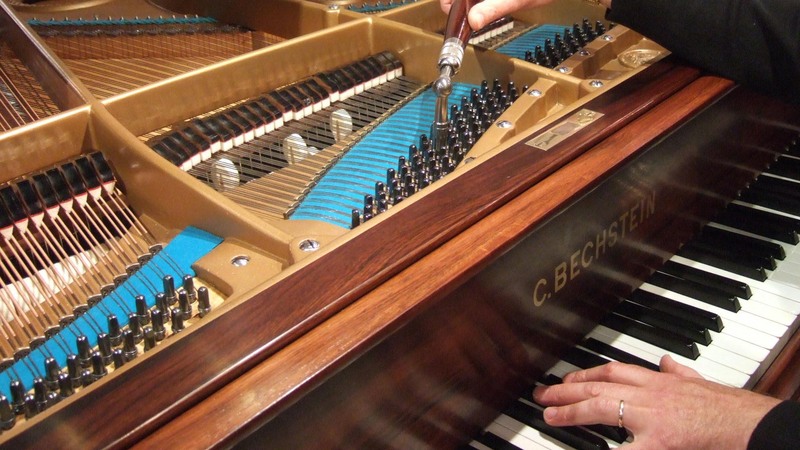 Looking for piano tuning and repair services in Staffordshire? Call the professionals at Jeffrey G Pearson for expert repair and tuning. 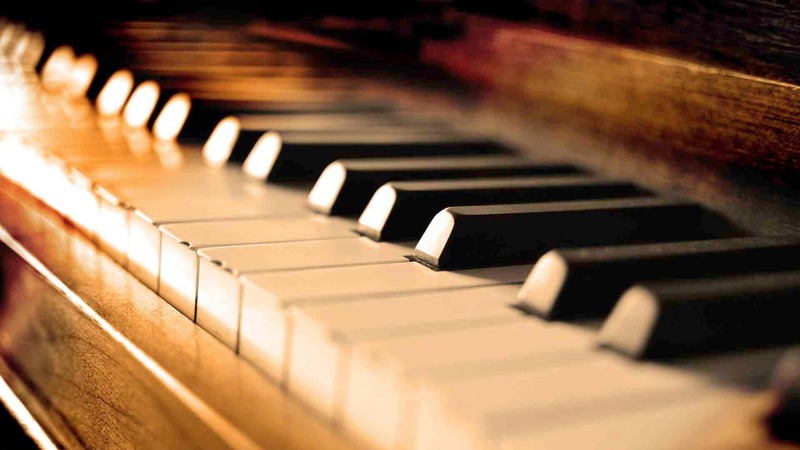 A piano will always eventually go out of tune due to the high tensions continuously being exerted on to the frame. This is the main reason for regular tuning. Variable temperatures, humidity, frequent or heavy playing will increase the need for more frequent tuning. I am available for tuning at Schools, Colleges, private homes and concerts halls. I have a DBS certificate.